Our Jerseyville family dentists are experienced at taking care of your	entire family and showing them how to care for their oral health. At Dawson	Dental Care, we recommend bringing your child to the dentist as soon as	his or her first tooth has appeared. Although this may seem early, it	is important to have them examined while they are still young. 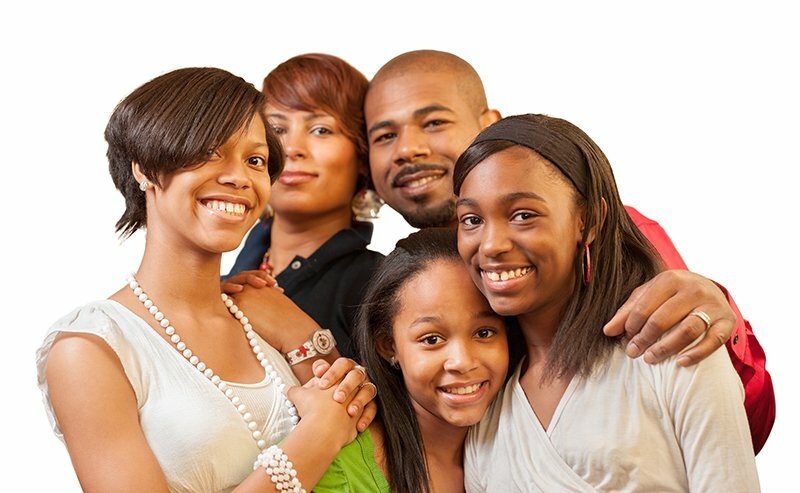 We can	teach you how to keep your entire family’s teeth healthy and happy. At Dawson Dental Care, our Jerseyville dental team can work to accommodate	your entire family in one appointment, saving you time and unnecessary stress. Contact us today at (618) 498-9822 to get started with a consultation for your family	dentistry needs.